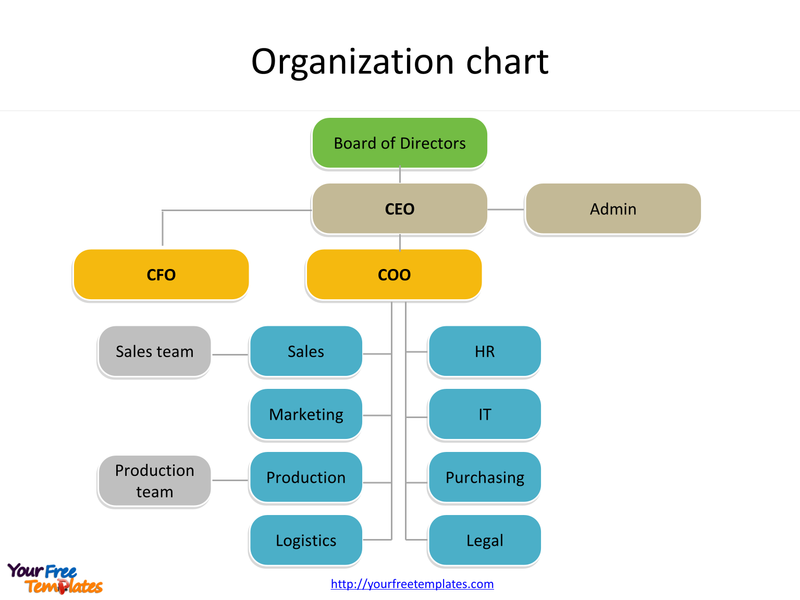 The Organization chart Template in PowerPoint format includes four slides. 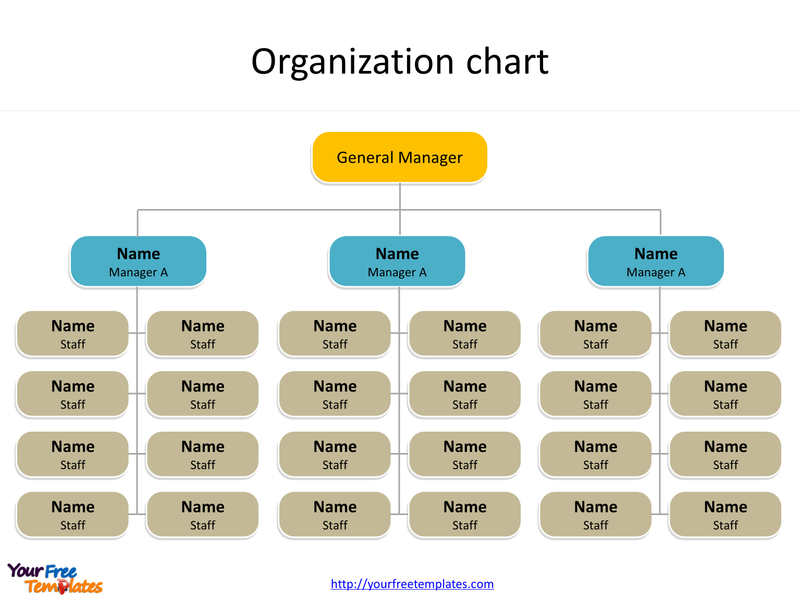 Firstly we have the Organizational chart in the most common hierarchy structure. Secondly we present Organization chart in the other structure by division. As the same diagram PowerPoint template series, you can also find our Maslow’s hierarchy of needs, SWOT Analysis, Venn diagram, Data Mining, Machine Learning, cloud computing, Artificial Intelligence and BlockChain PowerPoint templates. 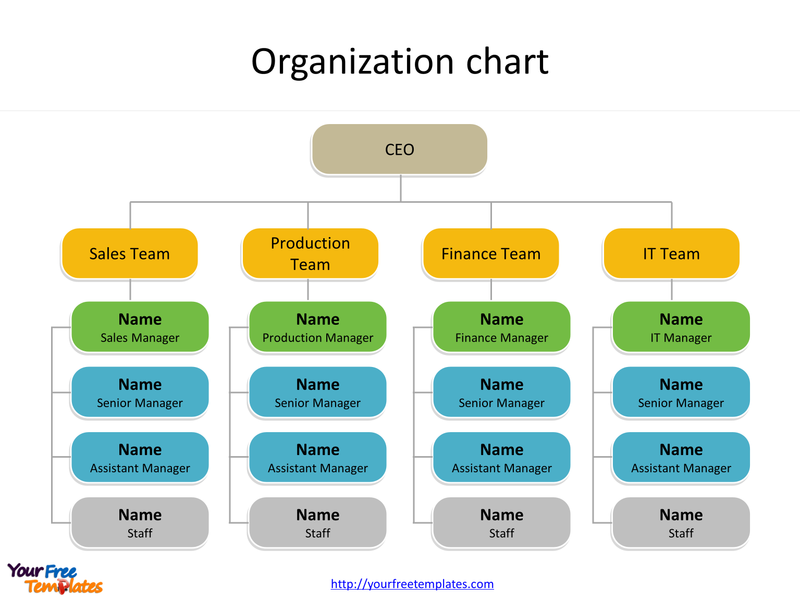 The Organization chart PowerPoint templates include four slides. Slide 1 and 2, Organization chart templates. 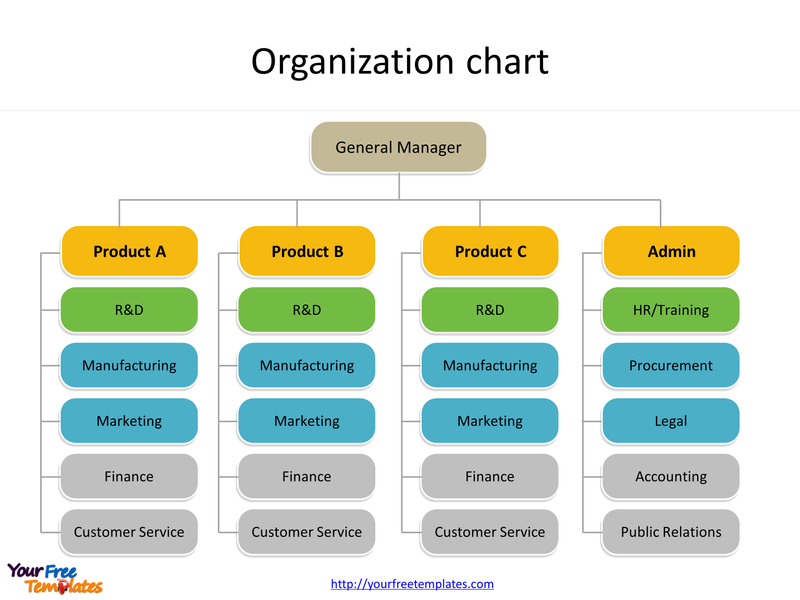 Firstly the Organization chart (also known as organizational chart) is a diagram showing graphically the relation of one official to another, or others, of a company. 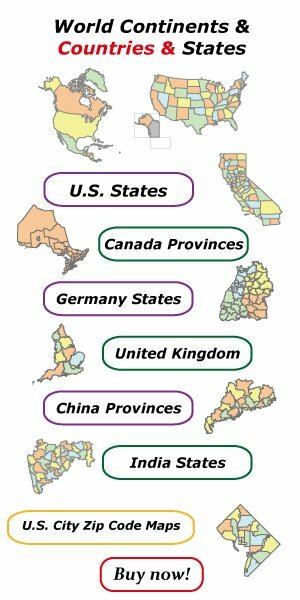 Secondly it is also used to show the relation of one department to another, or others, or of one function of an organization to another, or others. Finally the chart is valuable in that it enables one to visualize a complete organization, by means of the picture it presents. Slide 3 and 4, Organizational chart templates. Organizational chart is a diagram that shows the structure of an organization and the relationships and relative ranks of its parts and positions/jobs. The term is also used for similar diagrams, for example ones showing the different elements of a field of knowledge or a group of languages. For detailed info on Organization chart, please refer to Wikipedia.